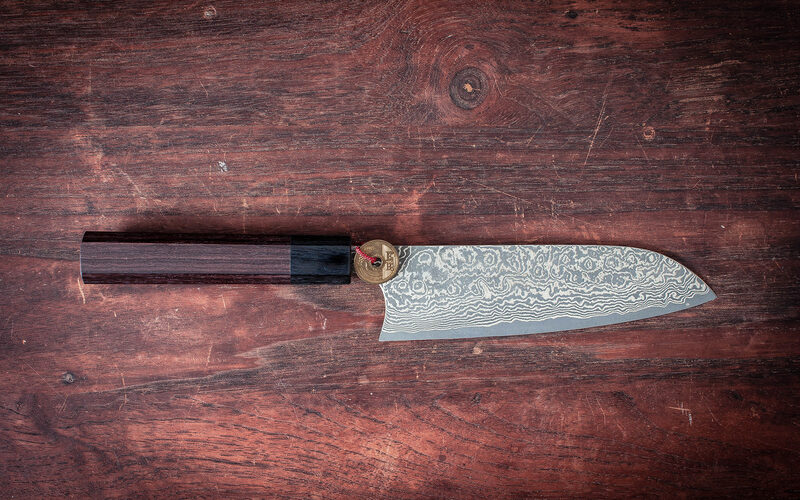 The extra blade height gives good knuckle clearance. 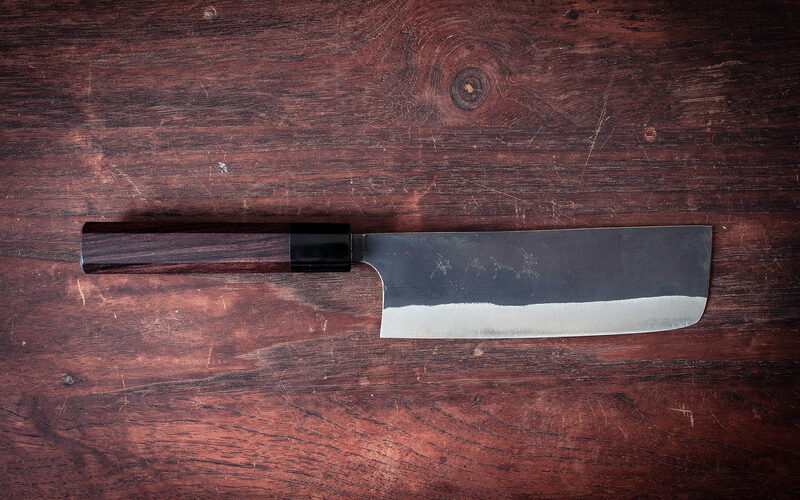 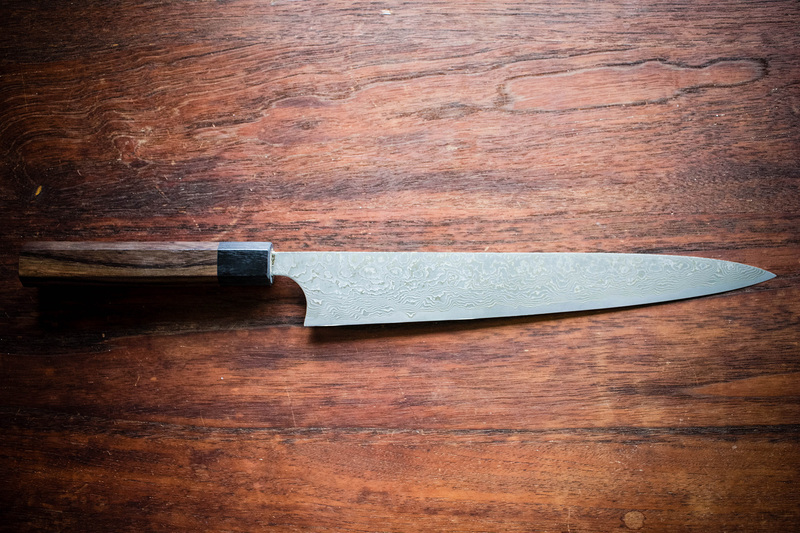 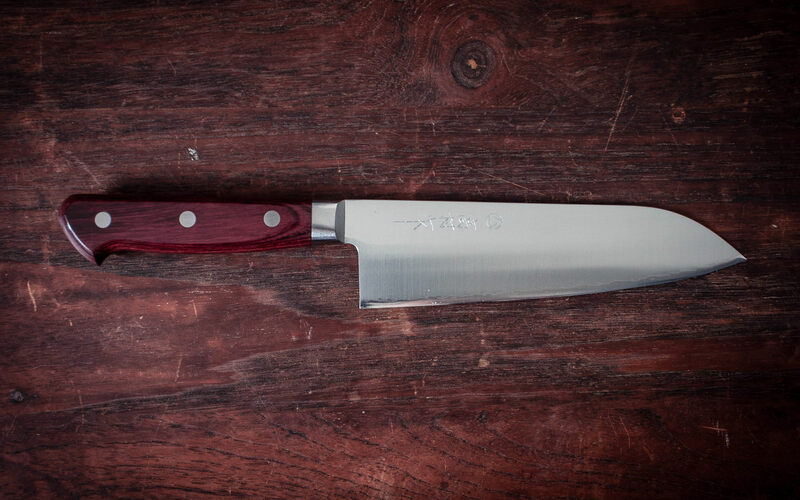 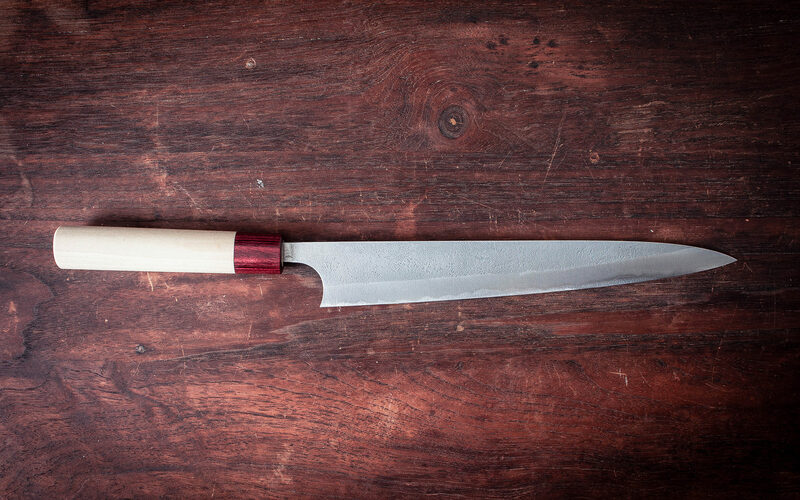 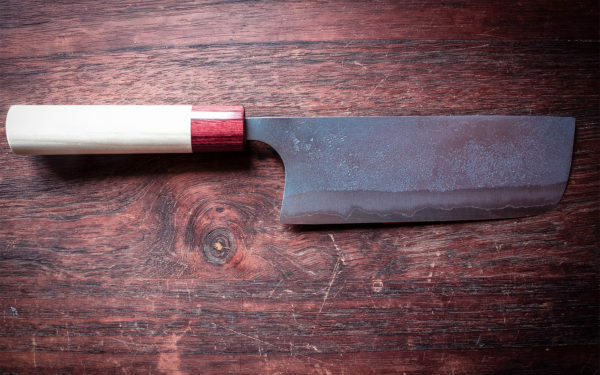 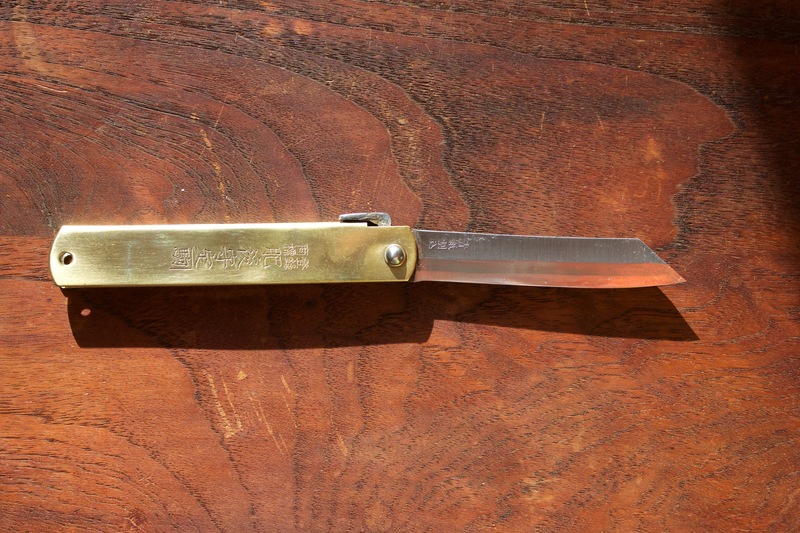 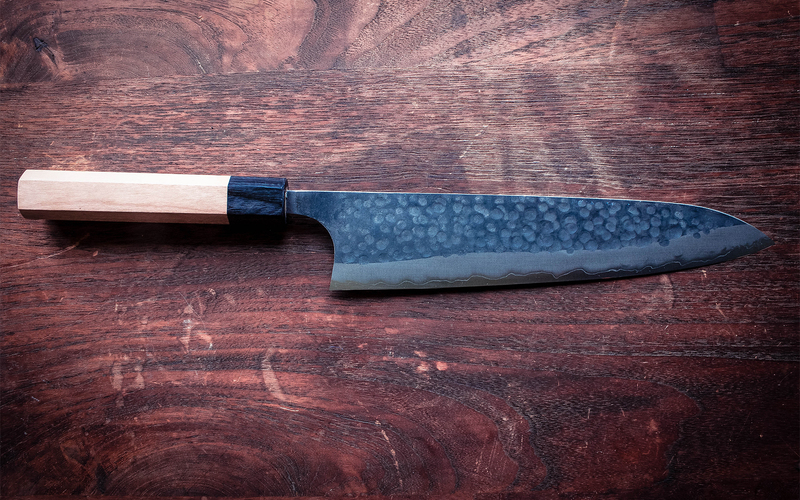 The Nakiri knife is designed mainly for vegetable preparation. 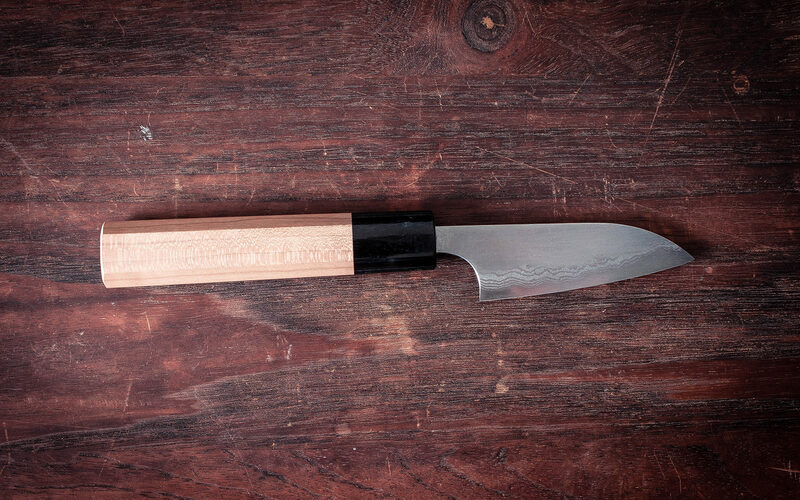 Nakiri is one of the best vegetable preparation knives on the market.